Warning: Advanced level style, do not try this at home. 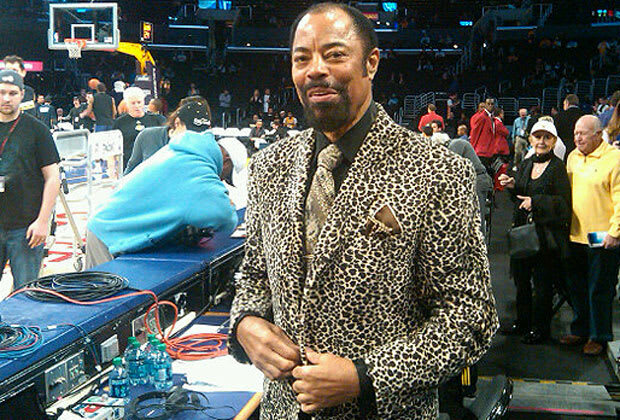 There are some people on this list that you can mimic and make it into your own, Walt Frazier's style is not one of those people. His pattern mixing is masterful, some find it glaring, but the color matching was always on point. Taking animal patterns and pairing them with camo, plaids, paisley, is no easy feat, and that's why we give Walt props for his style choices.